Let’s face it: kids are lazy and are used to getting what they want without working for it. They have no respect and act entitled at home and at school. That’s why it is so important that parents teach kids responsibility and help build their character by giving them chores. Character- Chores build character. Doing something you don’t want to do even when you know it has to be done teaches respect and dedication. Habits- Chores help create lifelong habits. 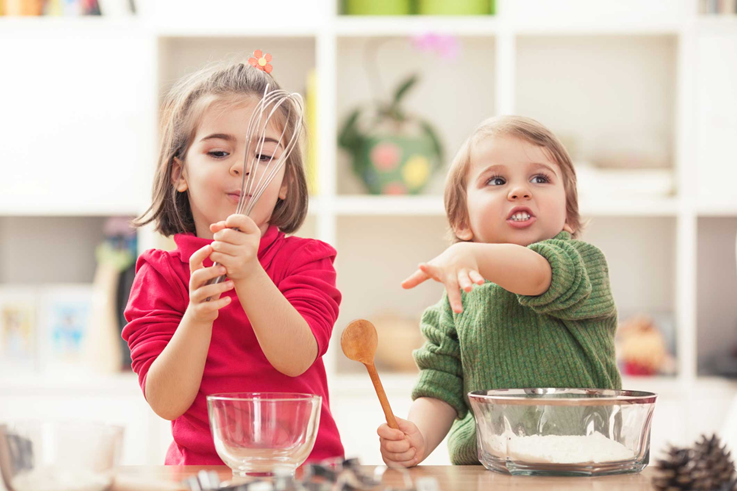 When you give kids daily chores, they develop a sense of purpose. When kids develop a sense of purpose by doing chores every day, it helps create lifelong habits. Chores help kids understand the importance of being dependable. Order- Chores help form order. When kids have chores to do, they learn to follow rules. 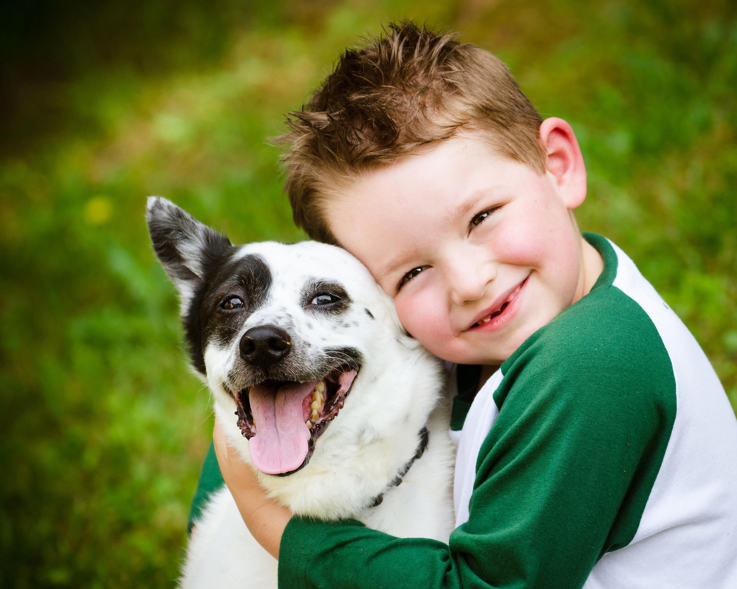 When kids learn to follow rules in the form of making their beds or feeding the dog, it gives them order and routine. 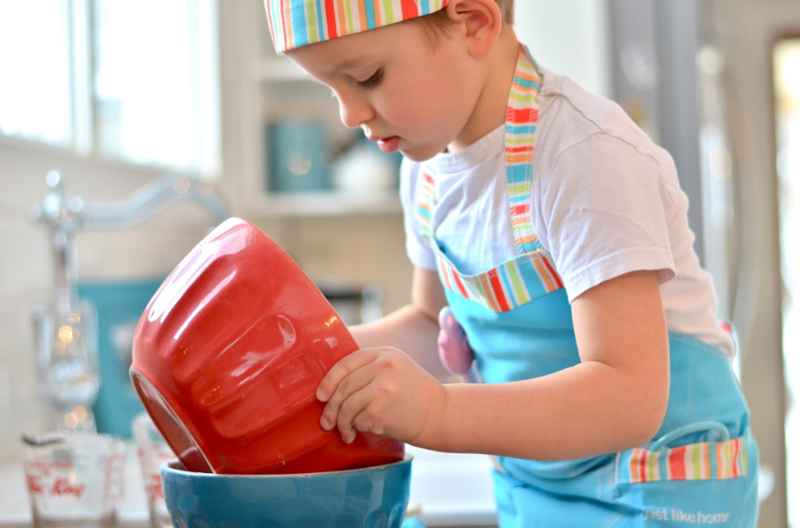 Chores help kids understand the importance of following rules. Respect- Chores teach respect. 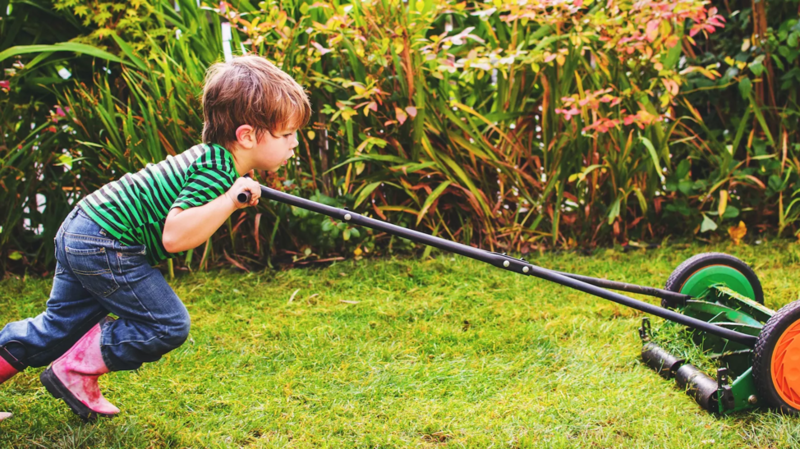 When kids are taught to do chores, they value hard work. When kids value hard work while performing chores, it teaches respect. Efficiency– Chores encourage self-efficiency. When kids take on the task of helping around the house, they learn to do things on their own. Chores help promote a sense of responsibility and self-importance in your children. Chores are such an important part of growth for kids. When you ask your son to help mow the lawn, or ask your daughter to help fold laundry, you are giving them more than just a mundane, mindless task. You are building their character. You are helping them create positive habits that will last through adulthood. You are teaching them to respect themselves and others. You are encouraging them to not be lazy. You are showing them how to serve others with a caring heart.